Previous PostMy Dad’s Heart Murmur and The Botched EchocardiogramNext PostDietary Guidelines 2015: Why Lift Fat and Cholesterol Limits But Still Promote Low Fat Dairy? 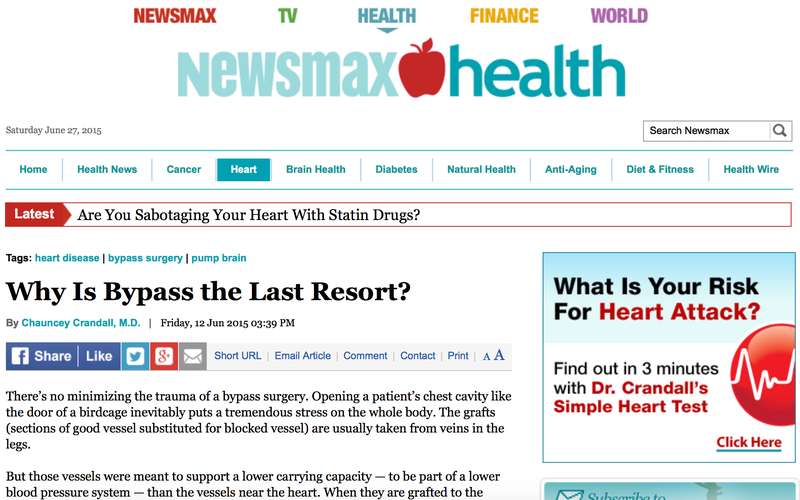 Can you resolve for me what appears to be a real statin issue according to these articles? I do tell my patients about the increased risk of development of diabetes with high dose statin therapy. Previously, I had been quoting a 9% increased risk. It definitely has to be factored into overall decision making. This is because the benefits in reducing cardiovascular events in higher risk individuals is very clear even with a higher risk of diabetes. I’m on atorvastatin because of a very high Agatston score. All other risk factors are minimal. It was disturbing, therefore, to read this article in this peer-reviewed journal. Just how can one conflicted patient make a rational decision?? This paper has Peter Langsjoen as an author. He is a well known statin vilifier. He seems to write a lot of papers all with the same them-statins are bad and everyone should be taking co-enzyme Q10. Why? Because he and his father did a lot of studies with CQ10. I’ve looked at detail in his writings when researching benefits of co-Q10 and I think the one valid study suggests that patients with heart failure may do worse with statins and may benefit from co-Q10. This needs further validation. If you are taking the atorvastatin for a high calcium score that puts you at >75th% for your age and gender and you don’t have heart failure I would not worry about this man’s writings. Certainly, all the alternative and holistic web sites that promote “natural” cures for atherosclerosis and sell large amounts of CoQ10 or ubiquonol would like you to believe but they are deceptive. There’s controversy swirling around statins – still. Makes me awfully uneasy. What do you make of this indictment? One could also say there is controversy swirling around vaccines but the majority of scientists/physicians support the use of vaccines and reject claims of an association with autism. Similarly, with statins, the vast majority of unbiased scientists/physicians who look at the statin data, particularly for secondary prevention of CAD believe they are very beneficial. 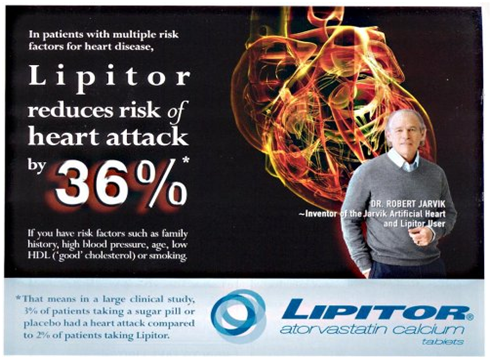 The article you reference is by Lorgeril, who I respect as the guy behind the LYon Heart Study.I haven’t had a chance to look at it in detail but I don’t think it is going to change my previously heavily researched and personal experience-based recommendations on statin usage. My question is about this recent “lectin avoidance diet” fad as promoted by Dr. Steven Gundry and others. He claims that lectins in plant based food, especially in beans and grains, are the cause of most diseases. But, I have read that cooking destroys essentially all lectins in these foods. Gundry also promotes heavily his line of supplements. Do I need to worry about lectins? I’ve written about Gundry and his supplements on my post about the #1 red flag of quackery. None of his products have any scientific proof of efficacy. In research for another post I’m working on I viewed his video on lectins and his “plant avoidance diet”. It sounds like completely fabricated quackery to me. I cannot tolerate statins and I have been prescribed PCKS9. Your thoughts on this relatively new drug?